Have you ever felt a little stuck? Like you’re not working on the right things? If there’s ever been anyone I’ve known in my life who knows how to spend your time working on only the 10% of things that actually matter it’s Jeff J Hunter. 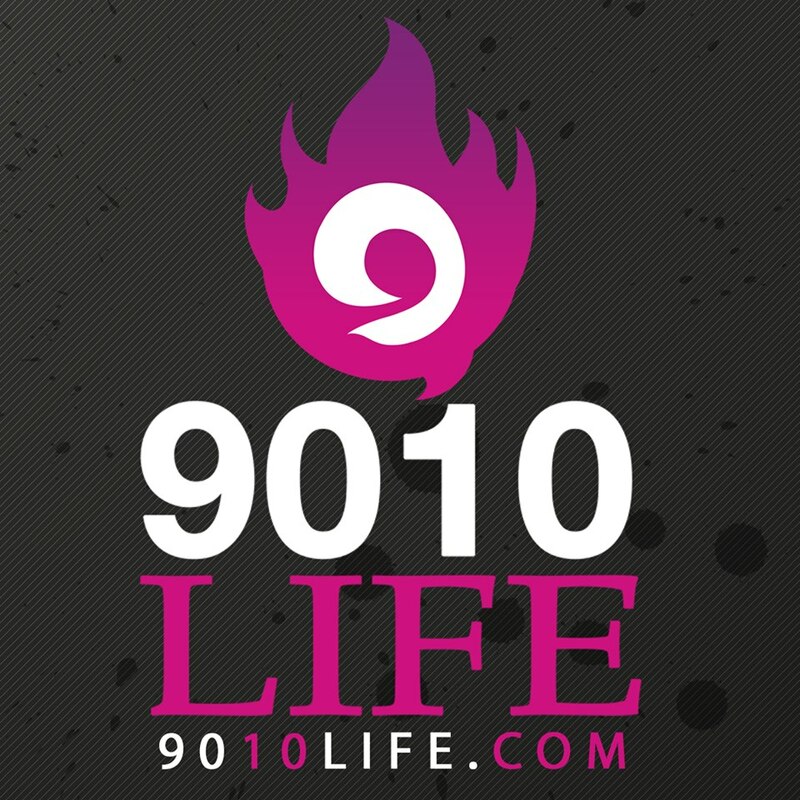 He’s the founder of the 9010 Life program, because it’s not 80/20 anymore, it’s actually 9010, where 90% of the things we do, we shouldn’t actually be doing…we’re not best suited for these things and J teaches us how to develop a 9010 mindset. He also dives deep into how I spend every hour of my day, and teaches me what I should really be working on vs. what I think I should be doing. Not only do you get to hear from J, but you also get an update on where I’m at with building my startup, RealAccountable.com. It’s been an interesting journey and I’m grateful you’re along for the ride Snappy Nation! Real Accountable (RA) is a "shark-tank" style accountability and mentorship program for entrepreneurs looking to scale their business. We make it hard to run from your commitments... we pay attention... we hold your feet to the fire. Through these online courses, resource library, and community, you'll take the guesswork out of selling and build your own sales success playbook. Online sales training that ANYONE can regardless of EXPERIENCE. Go to SalesHeroAcademy.com and use the coupon code SNAPPY50 at checkout to grab the program at 50% off, it’s an investment in your business that you absolutely need! We recently switched our format and added a lot higher-quality program with music, sound bytes, and a ton of preparation time. This has increased both the cost and time it takes to produce episodes consistently. We want to sustain these high-quality episodes for you, and we need your help. Go to patreon.com/makeitsnappyshow, So please click on the community tab and post your ideas for what you’d like to see as a Patron supporter. We’ll continue to build out the Patreon site and our first goal is to hit $200 per month. Anytime between now and the end of the week, take 45-mins to look back 48 hours from where you're at right now as you're reading this, and write down EVERYTHING you've done in that 48- hour period. Then, IDENTIFY the things that are really, truly bringing the most VALUE to you, and by the end of the week, REARRANGE your day so you're moving one thing DOWN your priority list that you're spending too much time on and moving one thing UP your priority list that's adding more value. Just ONE thing will do the job! If you're in, write "I'm in," in the comments below then update your comment by the end of the week and let us know what you moved up the chain.